At fifteen, Alexis Carew has to face an age old problem - she's a girl, and only a boy can inherit the family's vast holdings. Her options are few. She must marry and watch a stranger run the lands, or become a penniless tenant and see the lands she so dearly loves sold off. Yet there may be another option, one that involves becoming a midshipman on a shorthanded spaceship with no other women. Just as Midshipman Alexis Carew thinks she’s found a place in the Royal Navy, she’s transferred aboard H.M.S. Hermione. Her captain is a Tartar, liberal with the cat, who thinks girls have no place aboard ship. The other midshipmen in the berth are no better. The only advice she’s offered is to keep her head down and mouth shut – things Alexis is rarely able to do. Newly commissioned lieutenant, Alexis Carew is appointed into HMS Shrewsbury, a 74-gun ship of the line in New London’s space navy. 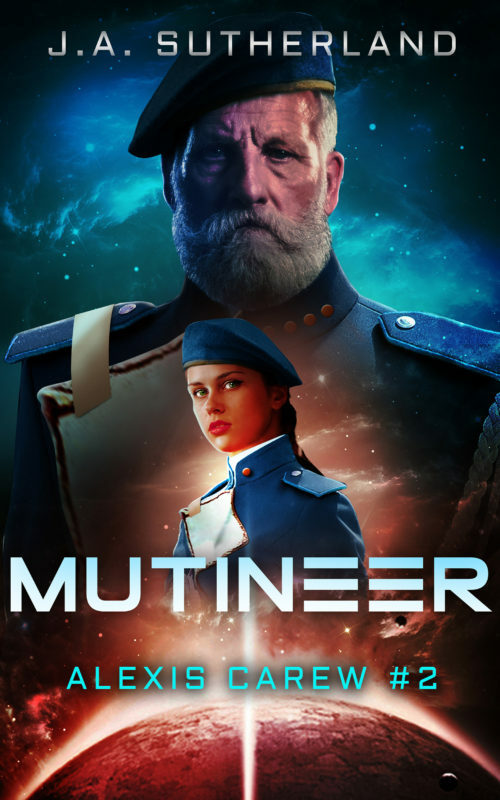 She expects Shrewsbury will be sent into action in the war against Hanover, but instead she finds that she and her new ship are pivotal in a Foreign Office plot to bring the star systems of the French Republic into the war and end the threat of Hanover forever. 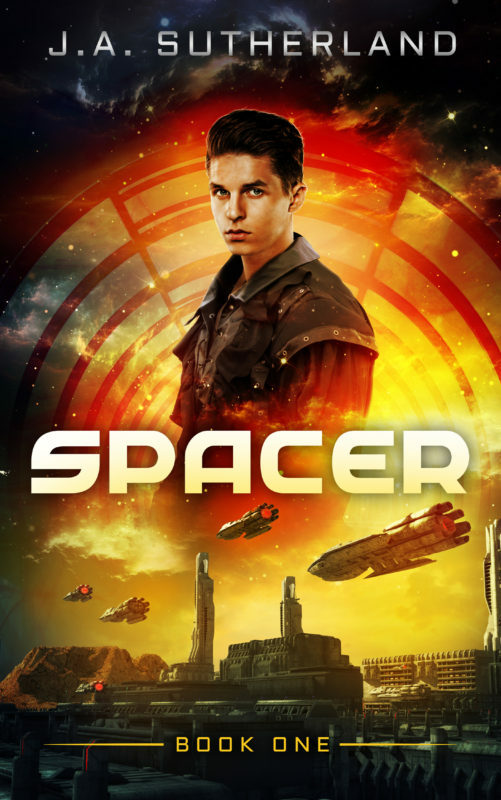 For Lieutenant Alexis Carew, it should be the perfect assignment — a command of her own set to patrol an area of space that contains her own home system of Dalthus. 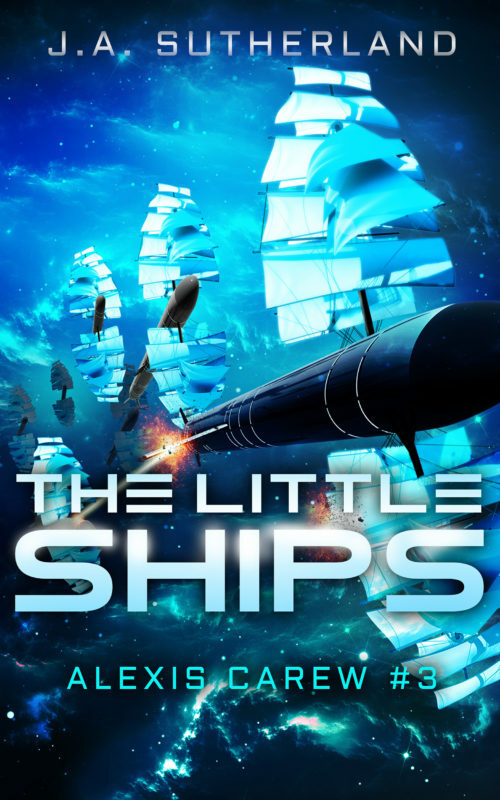 What she finds is a surly crew, the dregs of every frigate and ship of the line to pass through on the way to the war, a first officer who thinks the command should have been his, and colonial worlds where they think a girl’s place is anywhere but the Navy. 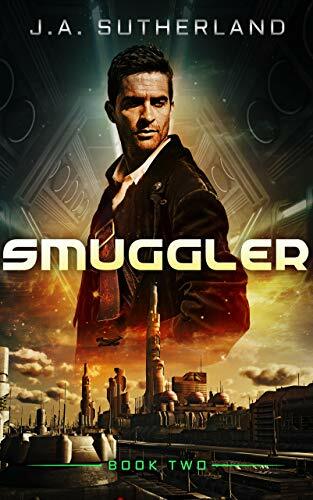 Add to that the mysterious disappearances of ore ships vital to the war effort and an old enemy who seems intent on convincing her he’s changed. Then there’s the mongoose with an unnatural attraction to her boots. Men of Heart! Men of Action! Ship paid off and left you IN-ATMOSPHERE? Are your fortunes still held HOSTAGE by the Navy's PRIZE COURT? Seek your NEW FORTUNE amongst the WORLDS of the Barbary! The Very SERPENTS of the BARBARY! Only the FINEST shall be ACCEPTED! 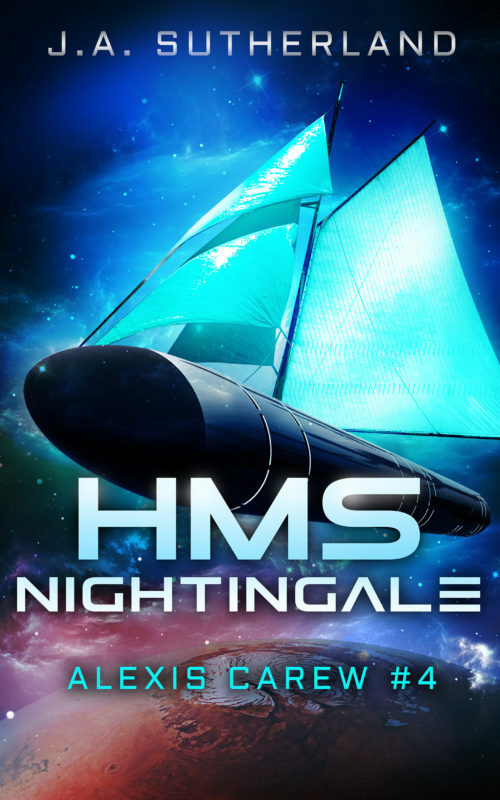 A cease-fire in the war with Hanover leaves Lieutenant Alexis Carew on half-pay, in-atmosphere, and with her ship laid up in ordinary until called upon once more for the “needs of the Service.” She was, at least, lucky enough to be in her home star system when here last ship, HMS Nightingale, paid off, unlike much of her former crew. 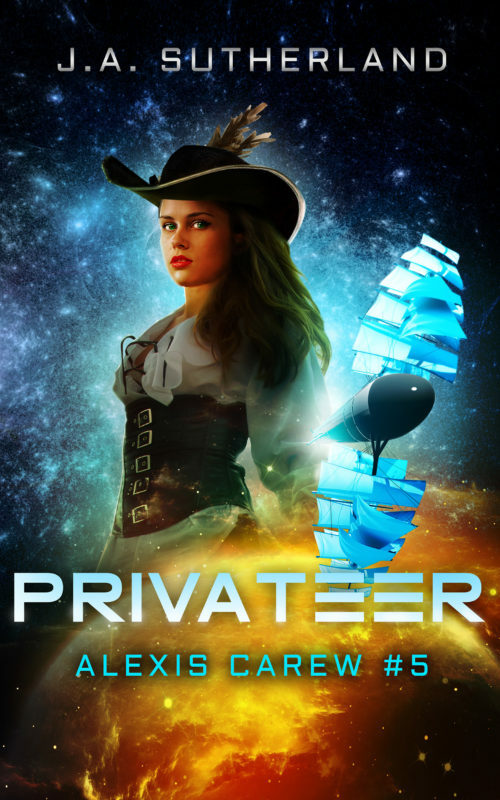 Trapped on a hostile world, hunted by pirate bands and abandoned by her fellow captains, Alexis Carew must lead her small band to safety, even though it seems every hand is set against her. 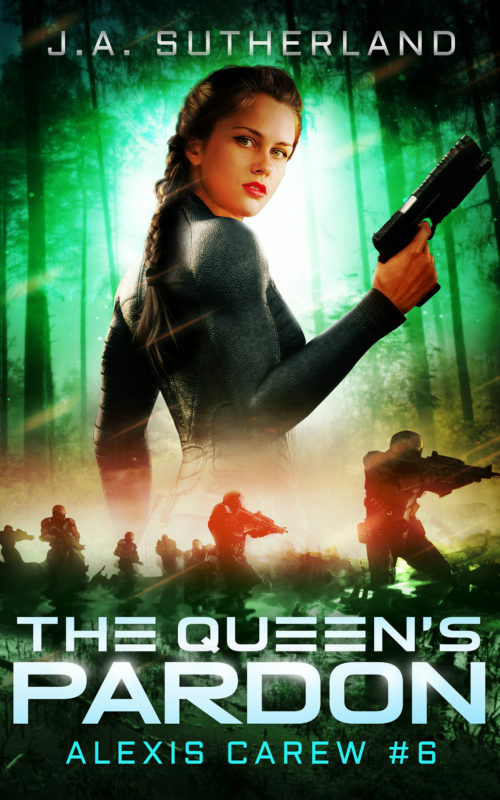 Stalked by pirates in the skies above and shadowy, alien figures on the planet below, Alexis must convince former enemies to trust her even as she discovers where the tendrils of her true enemies lead. Denholm Carew enjoys a life most would envy. Scion of a wealthy family on New London, he can have almost anything he wants. But what he wants more than anything is the freedom to make his own way and build his own legacy to pass down to his children. Together with his wife, Lynelle, he sells everything to buy shares in colonial company and settle the newly discovered world of Dalthus IV. Planetfall is a prequel to the Alexis Carew series, which starts with Into the Dark. 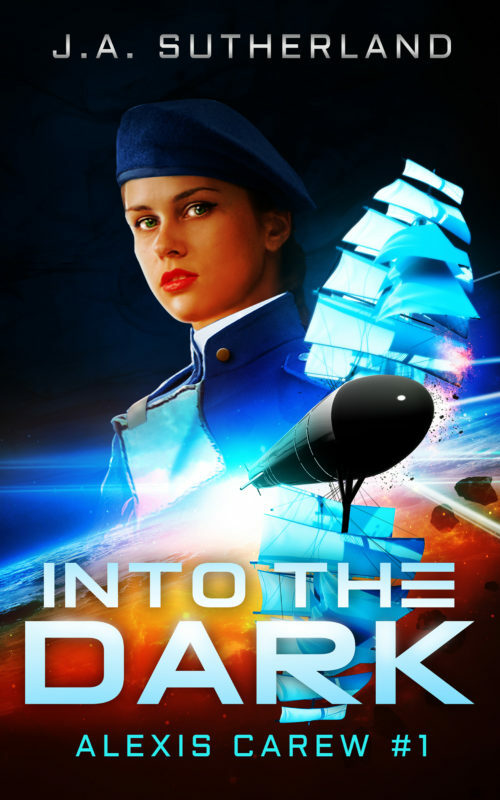 If you’re new to the series, I suggest starting with Into the Dark, rather than Planetfall, as this story was written more for someone who’s already a fan of the series and is interested in more background on some of the characters and customs. 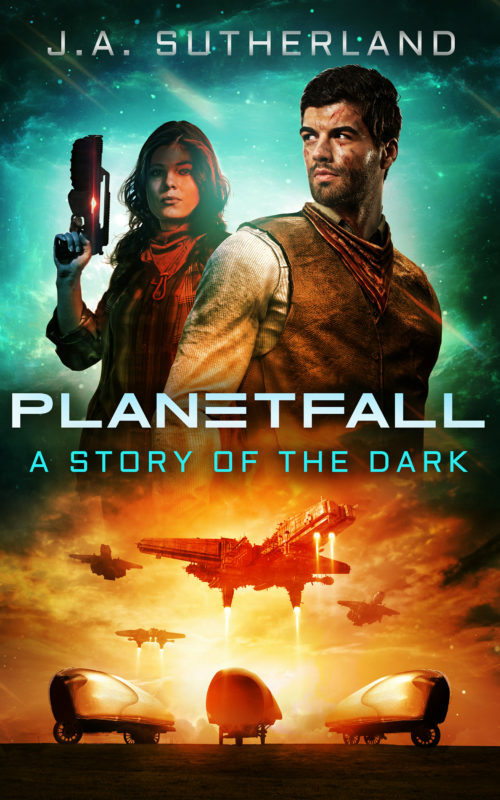 Also, Planetfall is available free to subscribers to my mailing list … so there’s that. Jon Bartlett's path is clear before him: finish his last year of schooling, then off on the family's ships to learn the intricacies of interstellar trade. But a message of tragedy at home comes for him, and his expected life is flung far out of reach and he's cast into a role he never wanted.